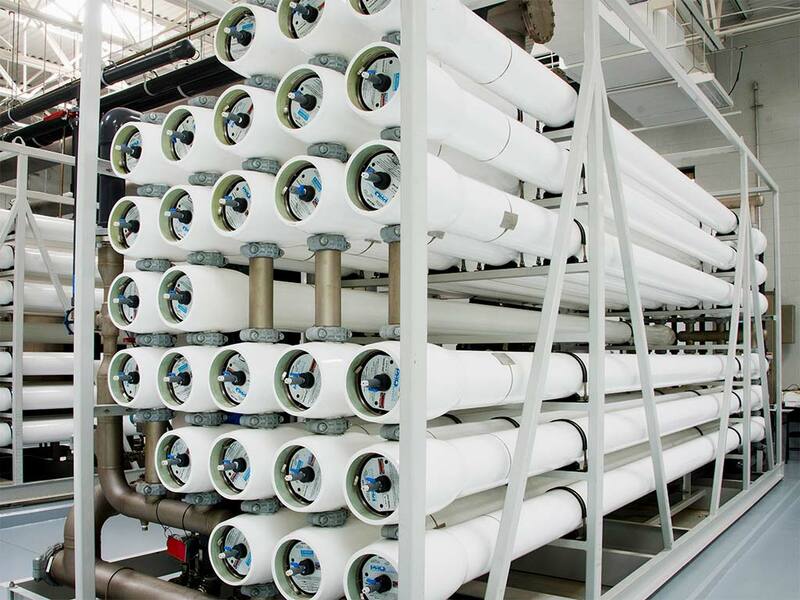 As the world’s water supply reaches a critical level, Garver understands the importance of developing the technology today to produce the water we’ll need tomorrow. 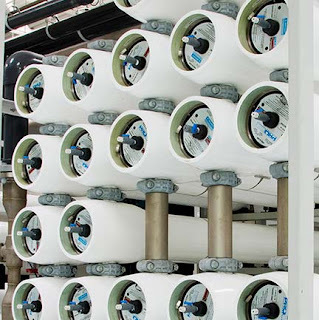 We’ve placed a high priority on our water research and development over the years. The Norman Transcript recently wrote an article about one of our current research projects in Norman, Oklahoma, which the paper called “promising.” Read that article by clicking here, or find out how Garver’s Water Team can help you plan for your water supply’s future by visiting our website.